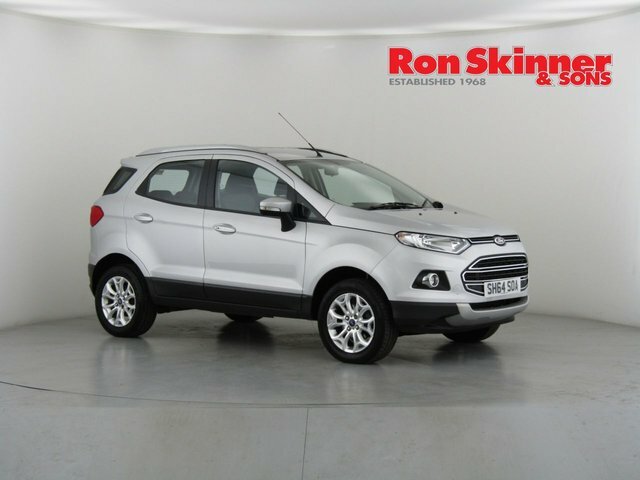 Ford's addition to the small SUV market came in the form of the Ecosport. 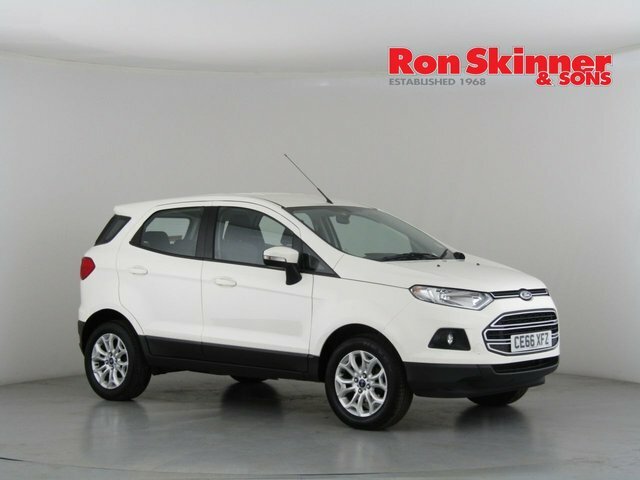 Based on the Ford Fiesta, the model offers plenty of interior space for driver and passengers and comes with a well-equipped cabin. 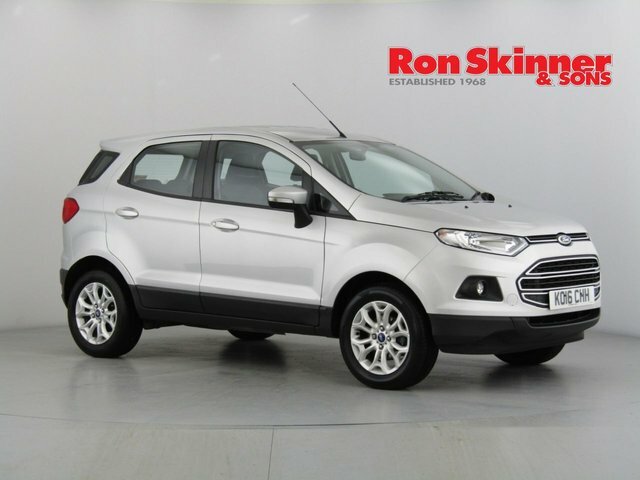 There's a great view of the road and the drive is smooth and responsive. 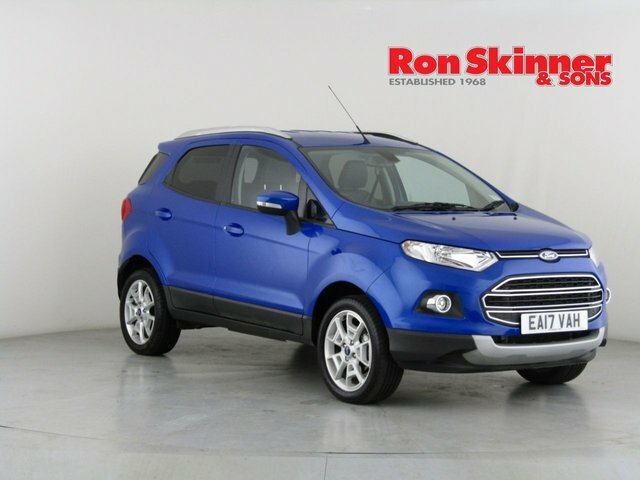 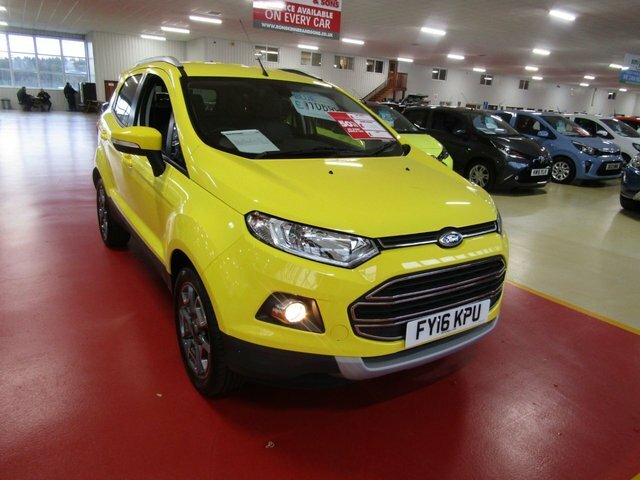 Why not come and discover the range of used Ford Ecosport models in Wales yourself by paying a visit to our showroom. 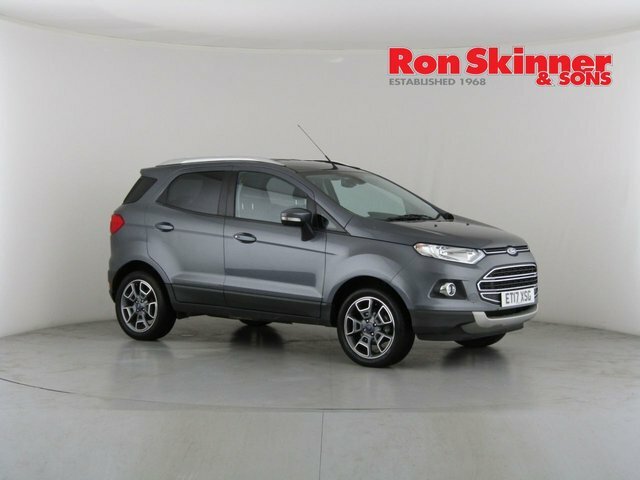 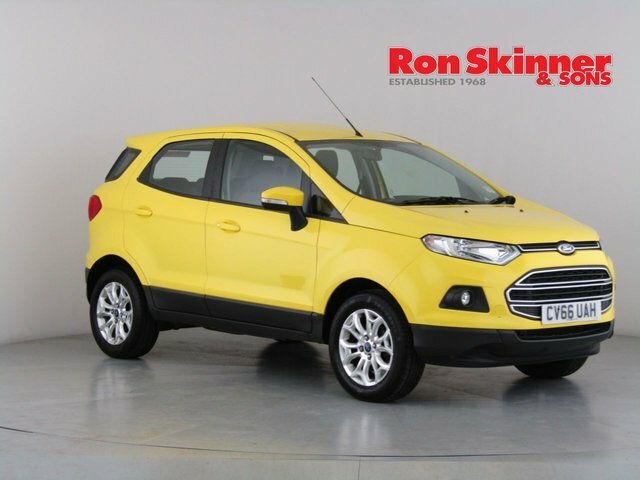 Rest assured that every used vehicle we sell comes fully inspected and you can trust Ron Skinner & Sons to provide you with unrivalled customer service. 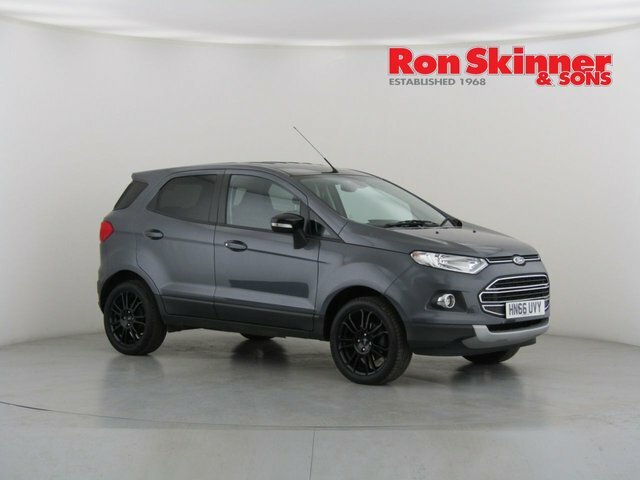 Contact the team now to find out more or start your search online.